We know a referral is the greatest compliment you can give us. To show our gratitude, we created the referral rewards system. The more you refer, the more rewards you'll receive. 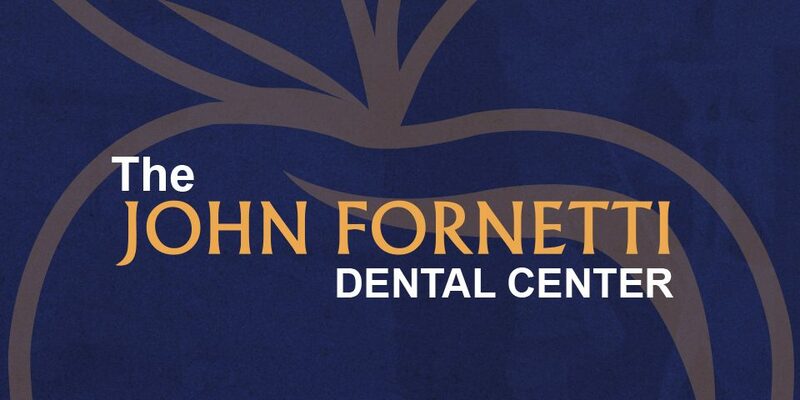 This is just one of the ways we'd like to thank you for being a guest at The John Fornetti Dental Center.